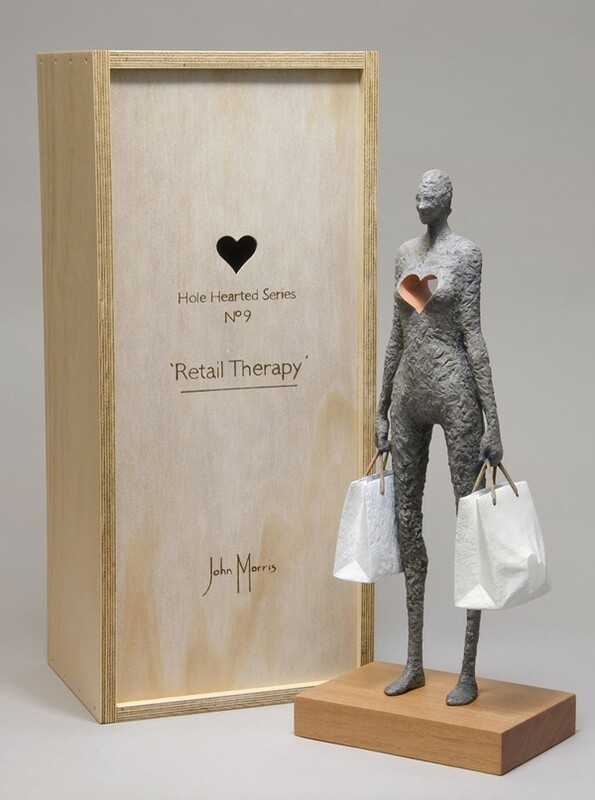 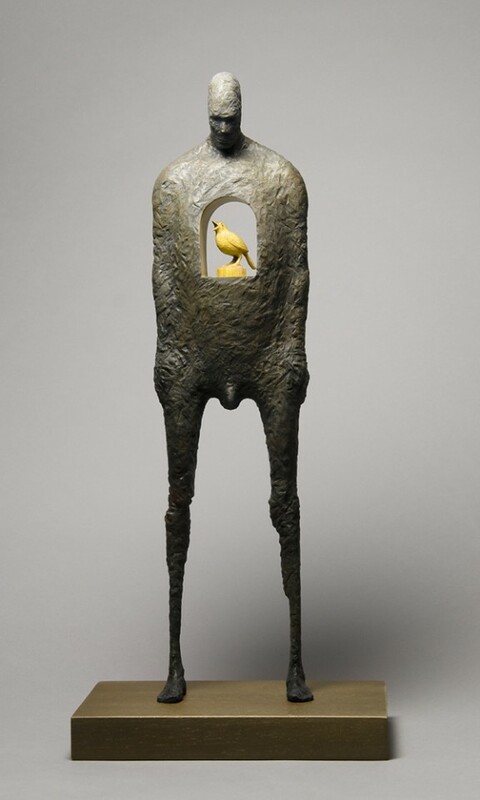 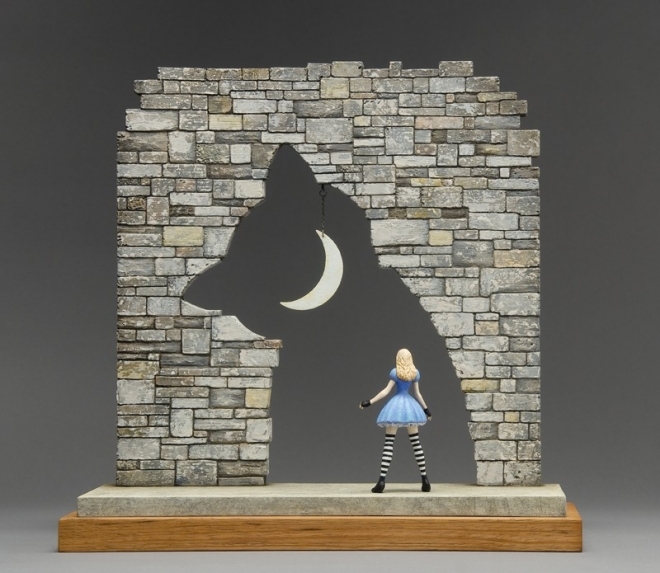 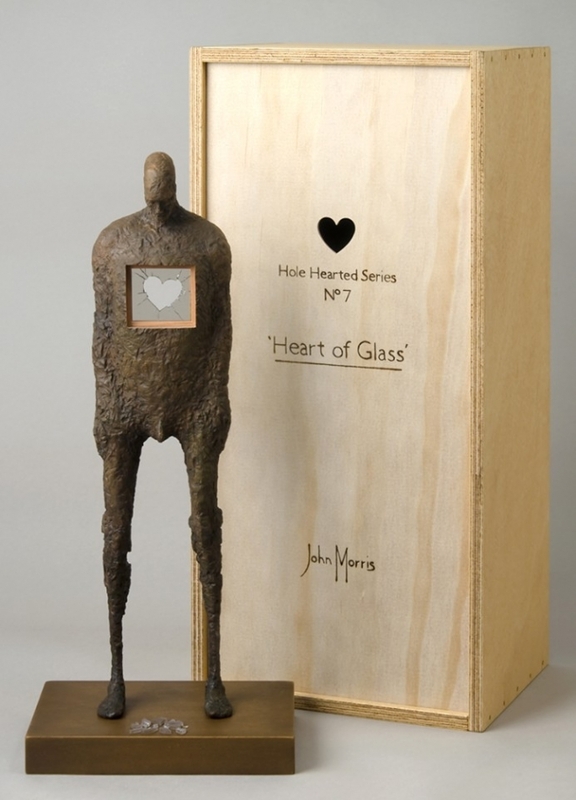 Creative sculpture: John Morris is a British sculptor, who moved to Australia at the very young age of 3. 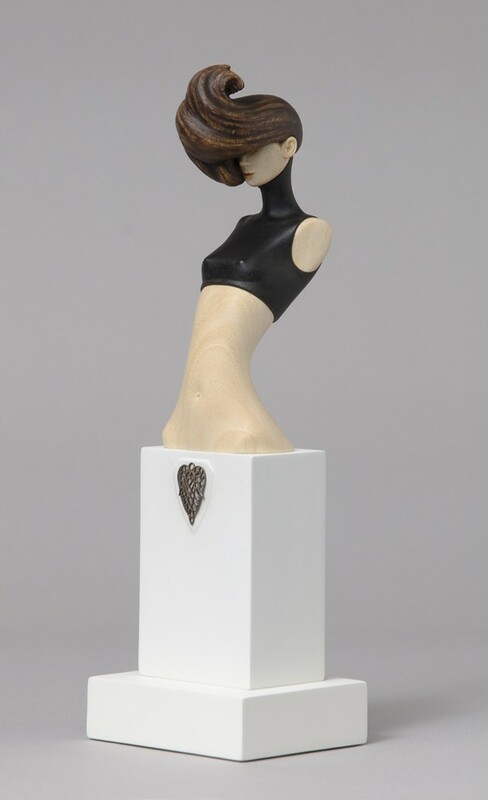 He graduated from the Queensland college of graphic design and worked as a freelance designer, before starting to focus on his wood sculptures. 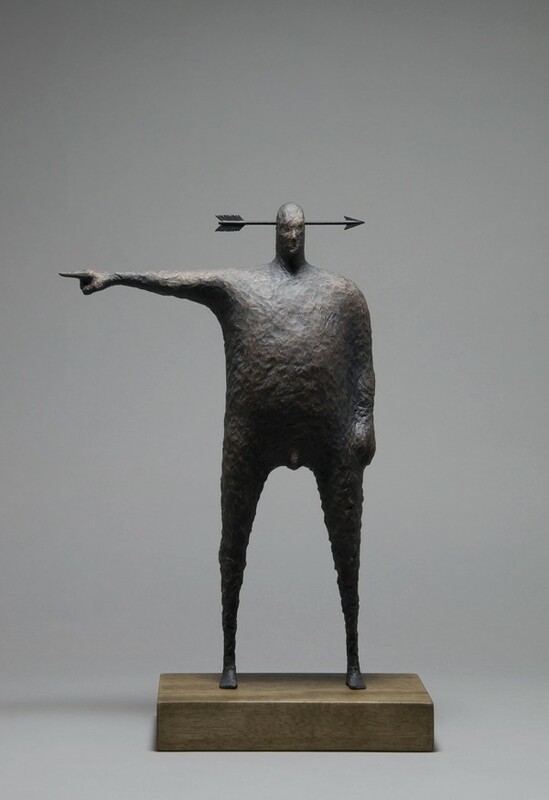 His wood sculptures are very frail and they are a combination of magic and stark reality. 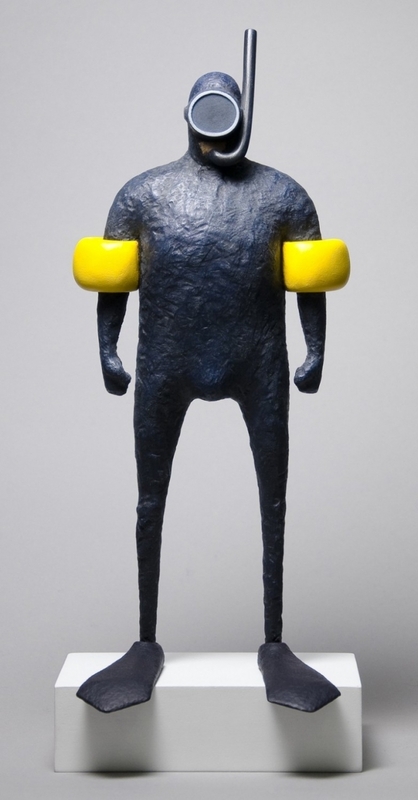 He uses leather, brass, stainless steel materials for creating his unique wood sculptures. 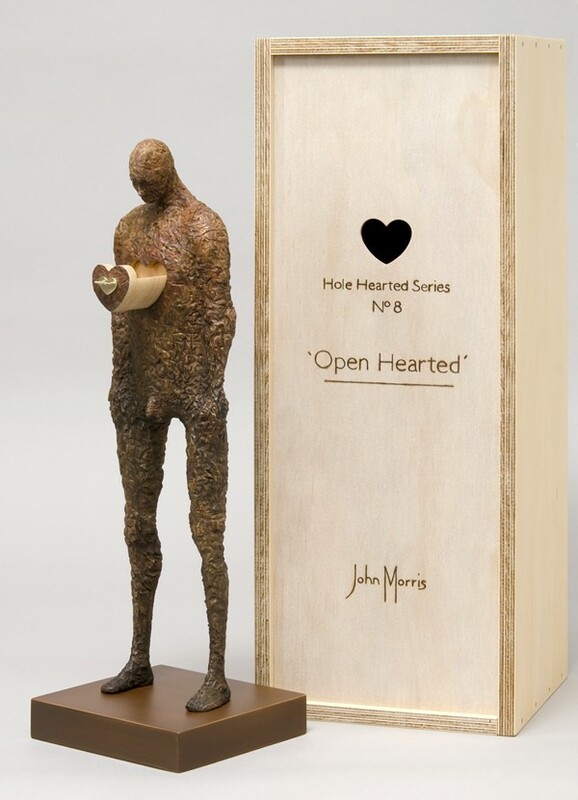 John Morris was always fascinated by the human anatomy, so with a little bit of imagination and creativity, he creates these stunning wood sculptures, which are truly inspiring. 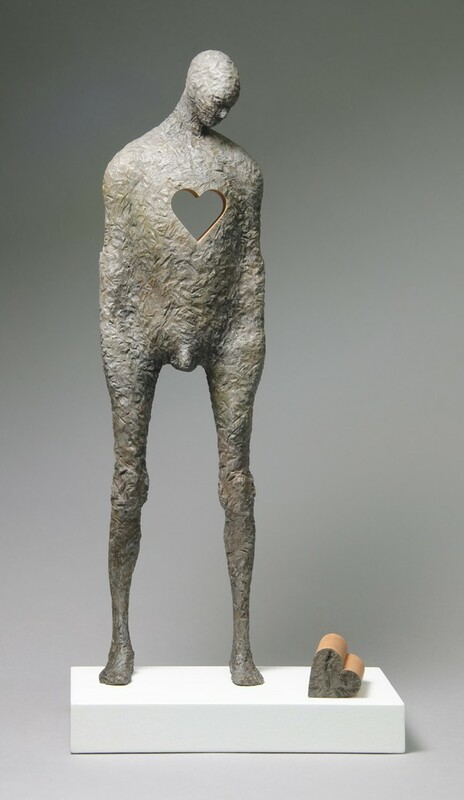 According to his bio, "His work has been exhibited in numerous galleries including: ‘Art Basel Miami’, Miami Beach, Florida, USA, ‘Lethbridge Gallery Artist Showcase’, Lethbridge Gallery, Brisbane, QLD, Australia, and ‘Harmony’ Invitational Group Exhibition. 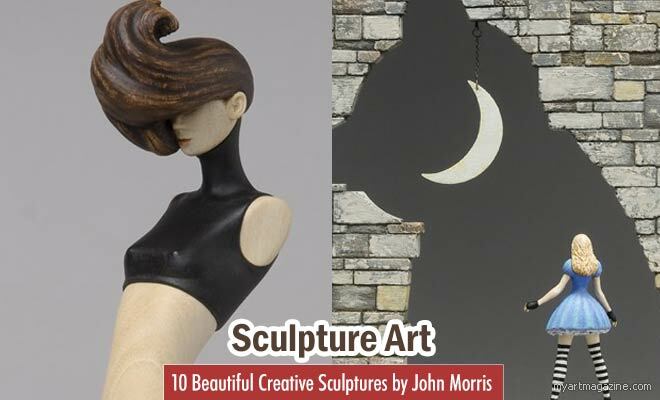 Morris's sculptures are also publicly collected internationally and in public collections such as Tweed River Art Gallery - Murwillumbah - NSW, Australia Bovis Australia, Dixon Johnston Property National".